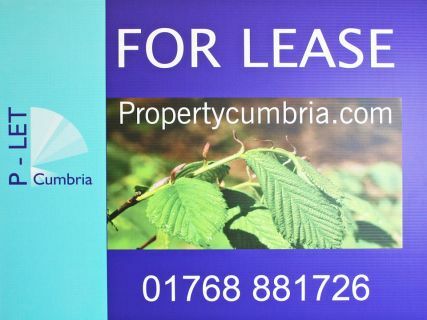 All of our property boards are digitally printed directly onto Correx® which allows us to print high quality artwork full colour quickly and efficiently. 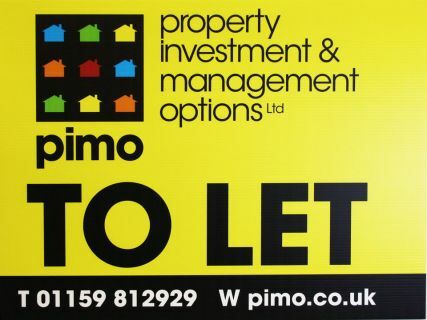 We produce 'T style' and 'flag style' estate agent boards, T-boards are printed on two seperate sheets of 4mm Correx®, mounted together to allow for fitting in the middle of a pole. Whereas 'flag boards' are printed double sided on a single sheet of 6mm Correx® to allow for fitting on the side of a pole. 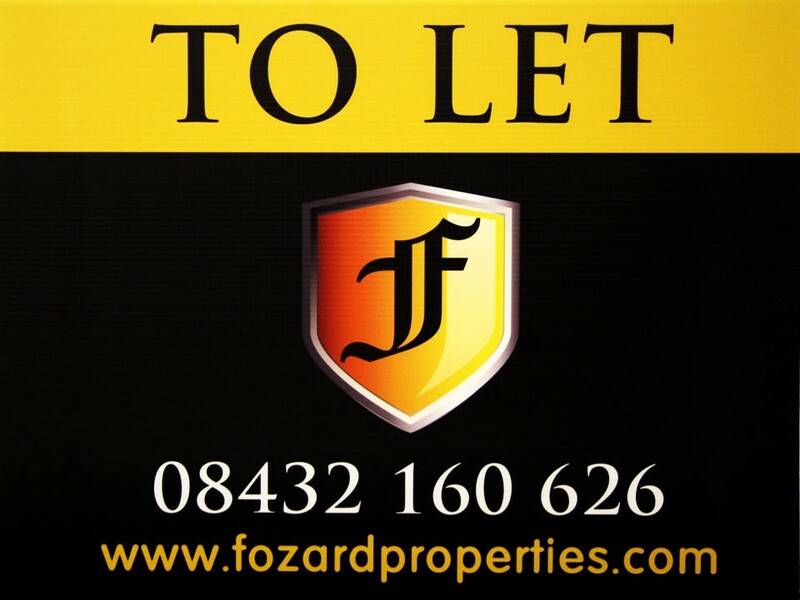 As we are a general large format printing company we are also able to produce any other kind of property boards and commercial signage on flat Correx® signs up to 10x5ft in size. 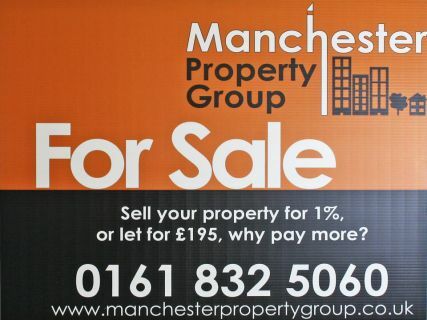 We also have the ability to custom cut Correx® to any custom shape, so if you're looking to produce an estate agency board that will stand out against the standard, that's something we can help you with. If you're looking for property boards, you might also need some slips as well. Like our boards, we produce and print slips directly onto 4mm Correx® so you won't see a difference in quality, and can also be cut to your size requirements (up to a quarter of the boards total height). 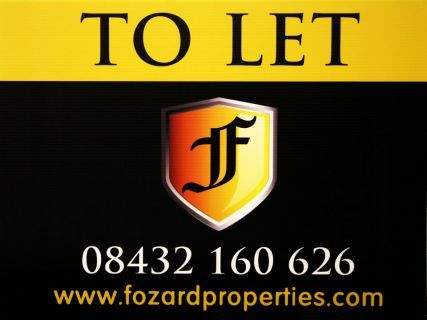 Do you supply the fittings and fixtures of estate agency boards? Unfortunately we do not, we are just a printers so we would supply the printed boards only. What is the difference between a T-Board and a Flag Board? A T-Board is produced on two seperate sheets of 4mm Correx® that are mounted together back to back, allowing you to place the fitting down the middle of the two boards. A Flag Board is printed double sided on one sheet of 6mm Correx®, with a gap left on one edge allowing room for the fitting of the pole on the side.